'Barman of the railway' Victor Costa serves drinks and local food on board. And at weekends, a DJ throws down some tunes. 1,444m above sea level, and home to a substantial community, the principle town of the Andermatt region is located in the Urserntal valley. Throughout its rich history the area has been a key staging post for travellers in the Gotthard massif. Its central location among the main Alpine passes was well known even in Roman times. Back then, the massif was the easiest route between north and south, as only one mountain pass had to be negotiated. In the 13th century, the Walser Germans who populated the Urserntal valley at that time built the first bridge (later to become known as the Teufelsbrücke, or Devil's Bridge) across the Schöllenen Gorge. The trading route that opened up placed Andermatt firmly on the map, and for several centuries trade in the region flourished. In 1649, the village gained its independence from the Disentis Abbey, to which it had up until then been tied. 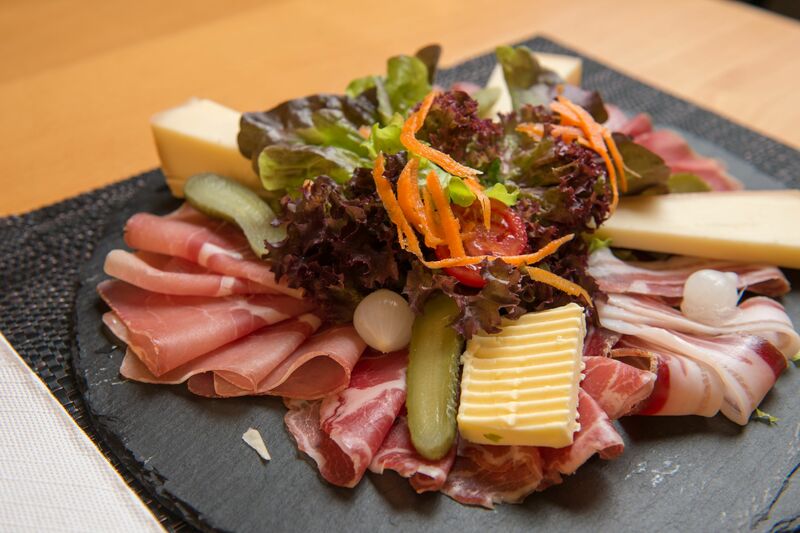 Andermatt first made it onto the tourist map in the 18th century thanks to Germany's national poet, Johann Wolfgang von Goethe, who wrote enthusiastically of the region's mountain villages. At the turn of the 19th century, Russia's war against Napoleon brought more attention to the region. In 1840, a route was opened up between Göschenen and Tessino via the Gotthard massif, and the stagecoach era was born. Today, the historic horse-drawn St. Gotthard stagecoach remains as a reminder of the time when this was the only mode of travelling to Tessino. The world wars of the 20th century brought a substantial military presence to Andermatt, and garrisons remained here as late as the 1990s. The Sasso San Gottardo Fortress, which was built into the mountains themselves, is today open to the public and offers a unique insight into this military stronghold. 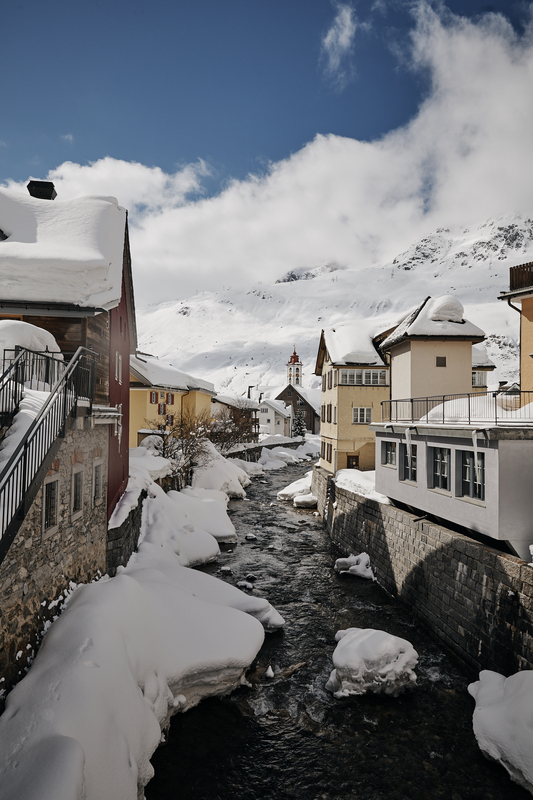 In the 21st century, Andermatt has been host to one of Switzerland's biggest tourist developments. Initiated by the Egyptian investor Samih Sawiris, Andermatt Swiss Alps is a new resort alongside the existing village. 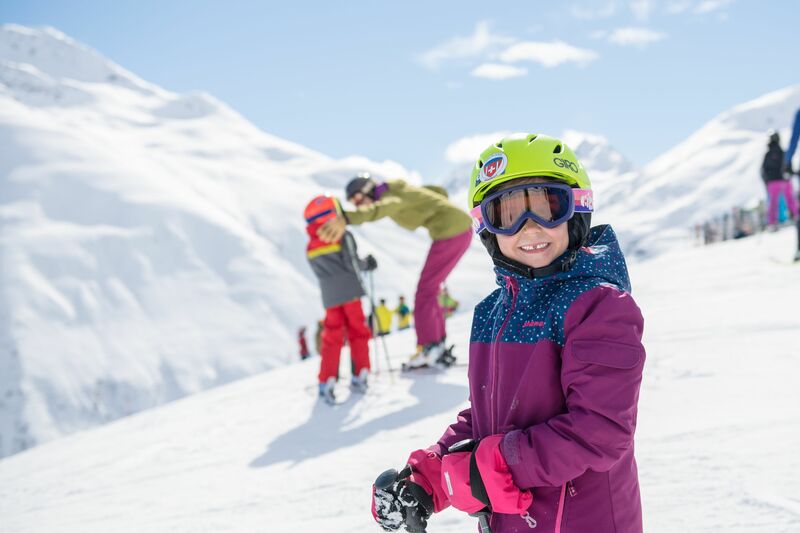 The skiing facilities have also been modernised and, thanks to a connection to Sedrun, extended. 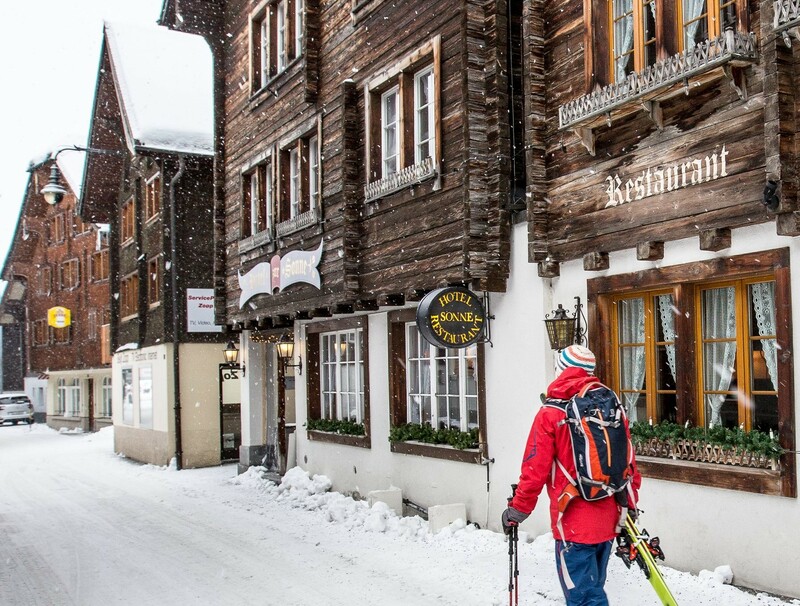 Whether as a trading route, military stronghold or tourist destination, Andermatt has played, and continues to play, a central role in the life of Switzerland and indeed Europe. In summer, its Alpine passes offer some of the world's most spectacular views and hiking trails. In winter, the snow-covered valley glitters and shines like a diamond. 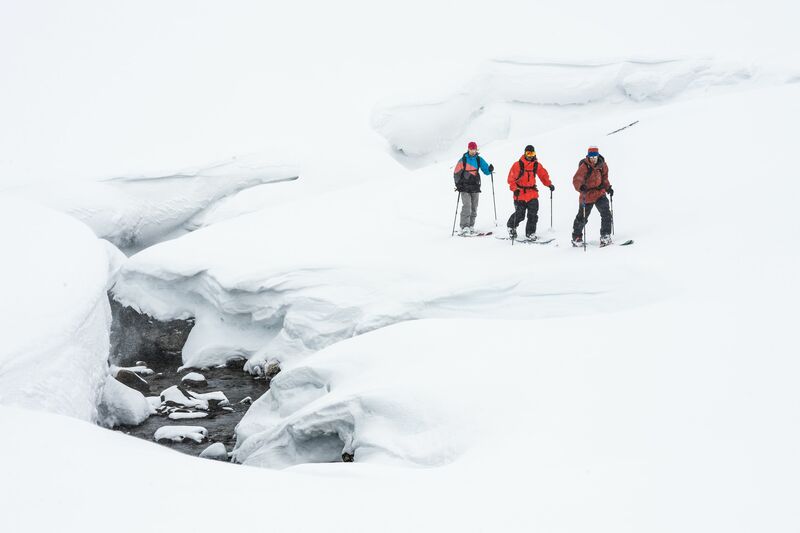 The skiing is suitable for all levels, from beginner to advanced, and cross-country trails and snowshoeing are equally popular.